Cathy has more than 10 years experience in communications, change management and project office management. In her last role as Communications Manager for the Technology division within Vodafone UK Cathy was accountable for managing communications across a global workforce, utilising mixed media and organising large scale events. 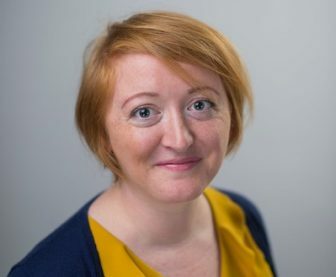 Cathy is responsible for developing and delivering the Smartline communications strategy across all partners and platforms in order to drive engagement, recruitment and participation.